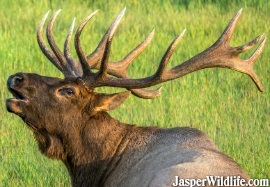 Admire Jasper's diverse wildlife in the Canadian Rockies on this 3.5-hour evening discovery tour from Jasper. 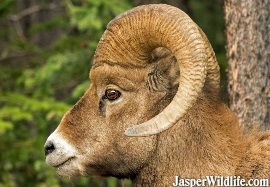 Enjoy an amazing evening in Jasper National Park touring to view our abundant wildlife population. 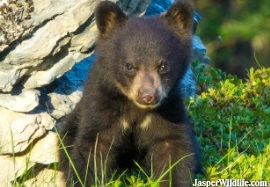 Witness Jasper National Park's wildlife in the subalpine. 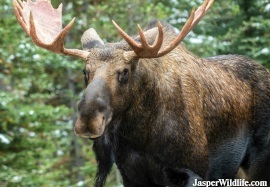 Jasper National Park is the largest national park in Canada's Rockies, offering plenty of opportunity to view Wildlife. 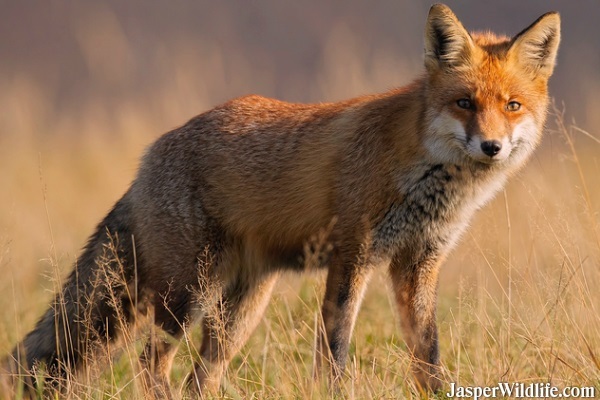 Jasper wildlife's incredible diversity is a reflection of the wide range of habitats found in Jasper National Park. 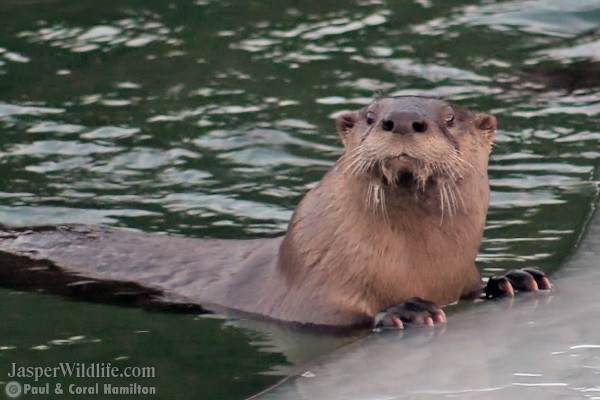 Professional and Highly Knowledgeable Wildlife Guide. Live Commentary on Board Your Tour. 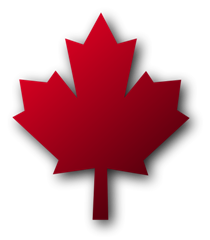 Jasper Hotel Pickup and Drop-off from Selected Locations. 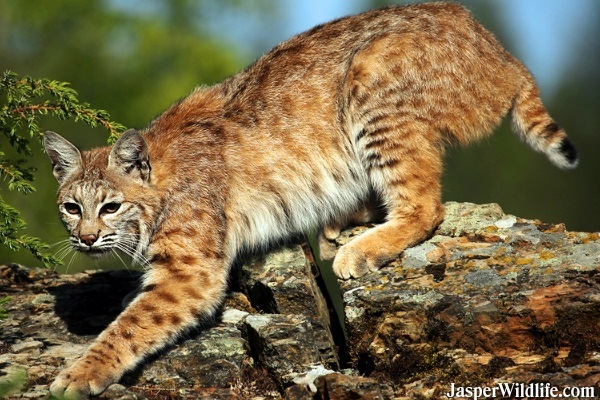 Professional and Highly Knowledgeable Wildlife Guide will get you up-close to Jasper's native wildlife in their natural environment. 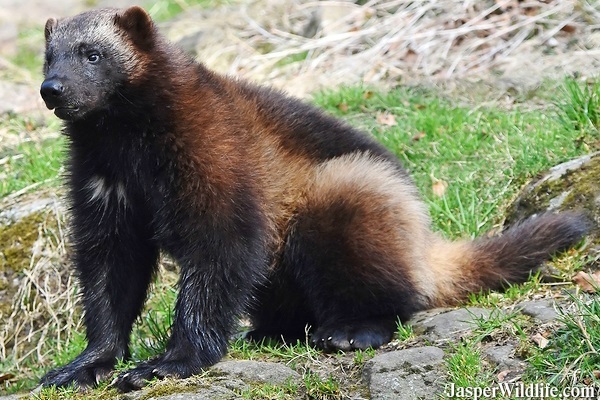 A Family friendly Informative tour designed for lovers of nature and wildlife. 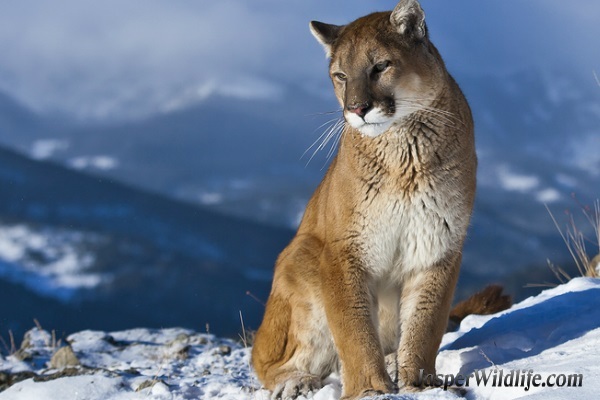 Best chances of seeing wildlife in its natural habitat. 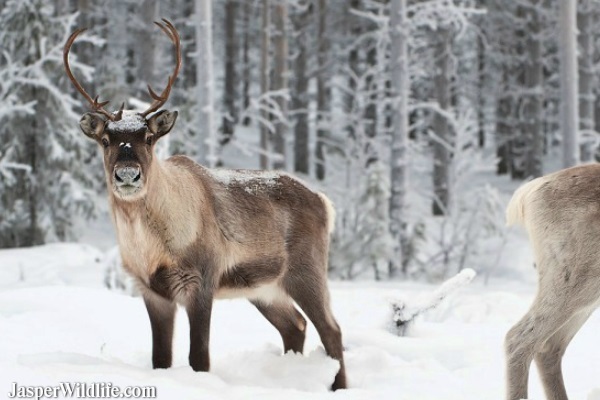 Travel to seasonal spots touring for wildlife such as mountain goats, grizzly bears, moose and elk. 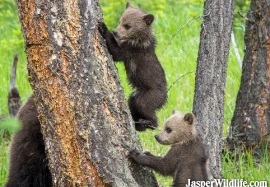 Enjoy an evening in Jasper National Park touring to view our abundant wildlife population.